Remember the Hacker who hacked Hacking Team? 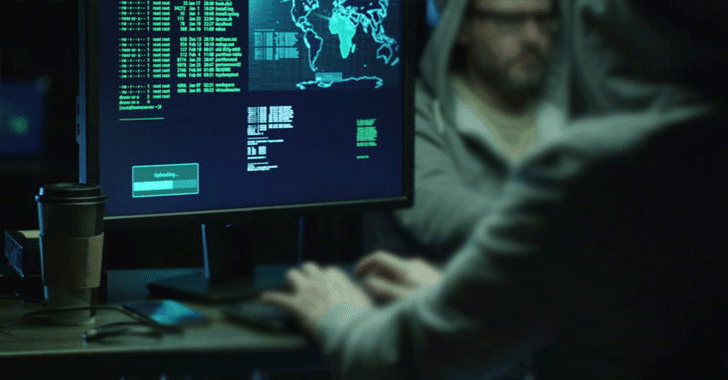 In 2015, a hacker named Phineas Fisher hacked Hacking Team – the Italy-based spyware company that sells spying software to law enforcement agencies worldwide – and exposed some 500 gigabytes of internal data for anyone to download. Now, the Spanish authorities believe that they have arrested Phineas Fisher, who was not just behind the embarrassing hack of Hacking Team, but also hacked the UK-based Gamma International, another highly secretive company which sells the popular spyware called "FinFisher." During an investigation of a cyber attack against Sindicat De Mossos d'Esquadra (SME), Spain's Catalan police union, police in Spain have arrested three people, one of which detained in the city of Salamanca is suspected of being Fisher, according to local newspaper ARA. The cyber attack was carried out in May last year when Fisher announced via his own Twitter account that he had hacked the SME and also published the personal information of over 5,500 police officers online. The incident attracted worldwide attention after Fisher posted a detailed tutorial video on how he hacked SME and how he stole the data. On Tuesday evening, Spain's National Police Corps detained a couple in Barcelona, suspected of being behind the SME attack, and one person in Salamanca, suspected as Phineas Fisher who exposed the data stolen from SME. However, hours after the news of the arrests and raids went public, someone using Phineas Fisher's email address said the police have got it all wrong. "I think the Mossos just arrested some people that retweeted the link to their personal info, or maybe just arrested some activisty/anarchisty people to pretend they are doing something," someone claiming to be Phineas Fisher said in an email shared by an anonymous intermediary with Motherboard. The hacker also said he wanted the media to report that he was not in prison or under custody "so there does not start a bunch of theories around [his] disappearance." Well, it's difficult to say, at this moment, if Phineas Fisher is arrested or someone just trying to mislead the investigation.